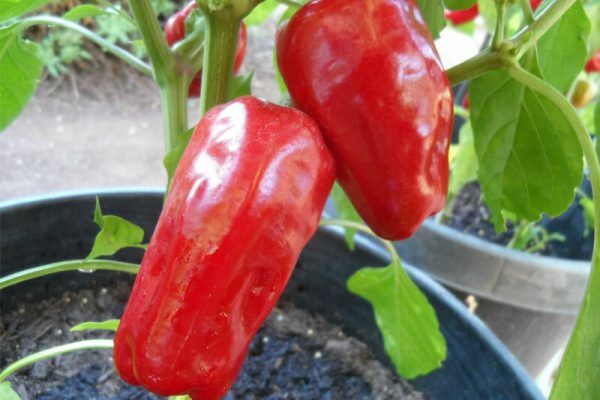 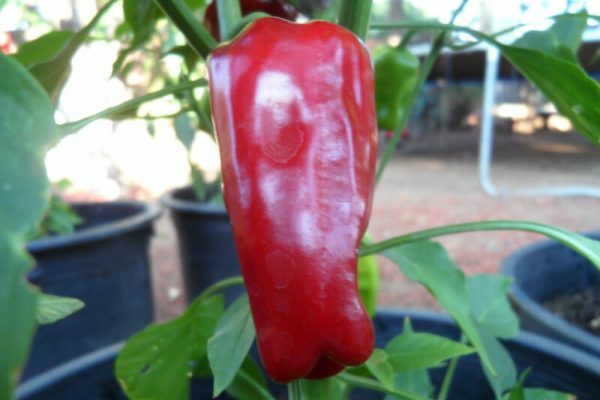 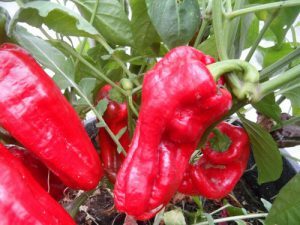 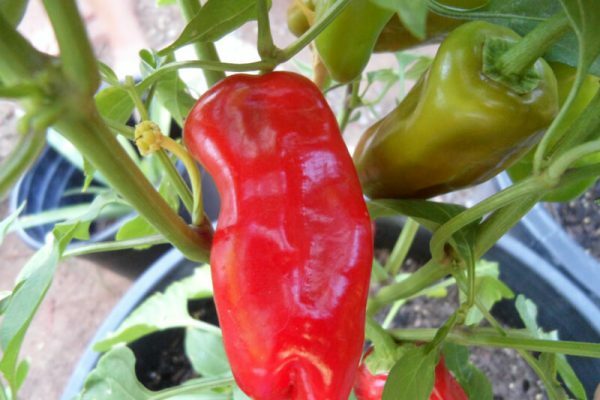 The Aleppo is a rare chile from the region of Northern Syria and Southern Turkey. 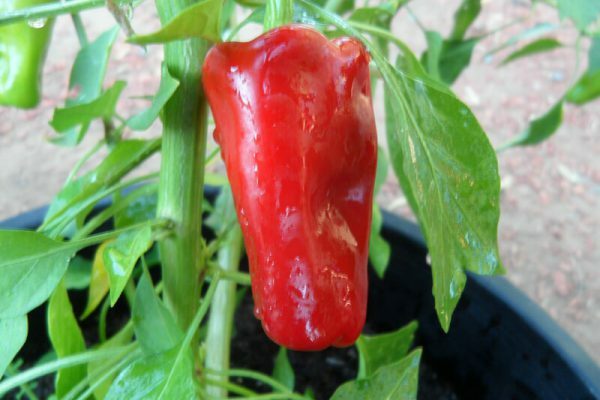 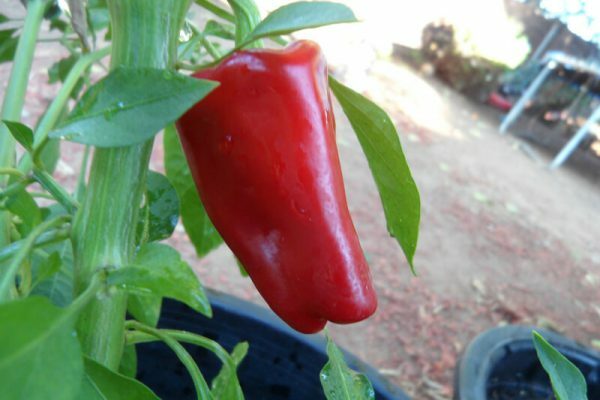 Also called the Halaby pepper. 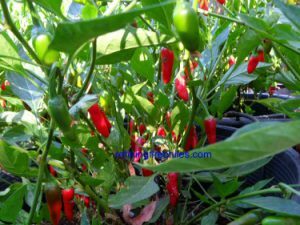 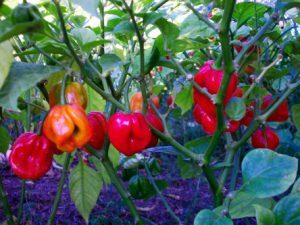 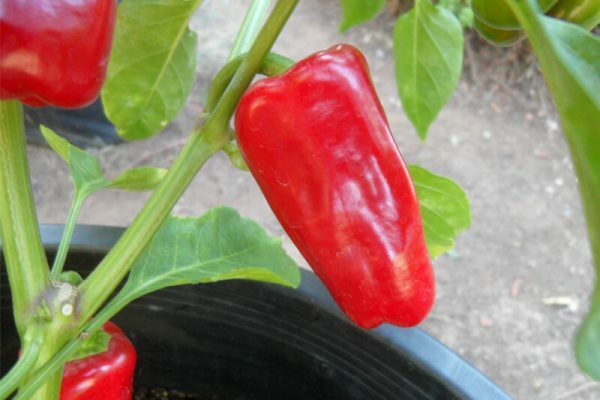 There are a few peppers named Aleppo one is a Cayenne type. 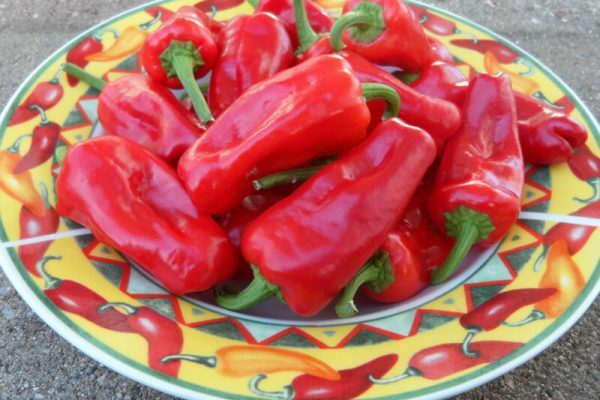 This is the more rare Pimento type also known as Aleppo 37. 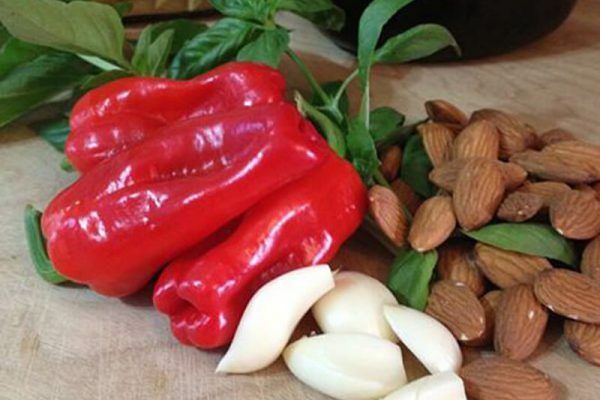 The Aleppo pepper is named after the famous city of Aleppo that is on the famous silk road that was used to trade spices and goods as early as 200 B.C. 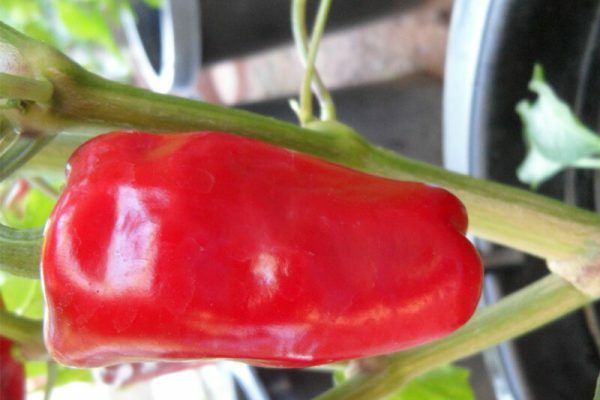 , it ran from North Africa though Arabia, Persia, Turkey and China. 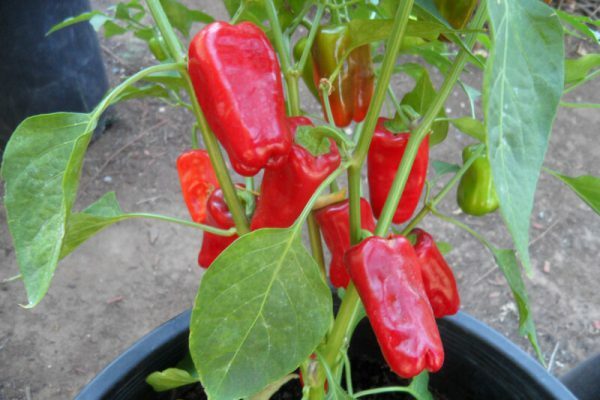 Aleppo peppers have a sweet taste with a nice kick of heat on the back end. 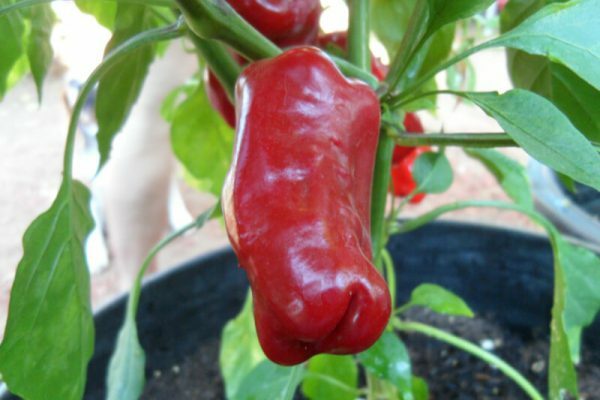 In my opinion they are one of the most delicious peppers on earth. 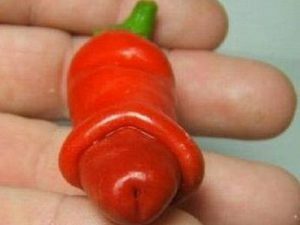 Timothy Bader of Volcanic Peppers is the first to make a commercial sauce in America with this pepper. 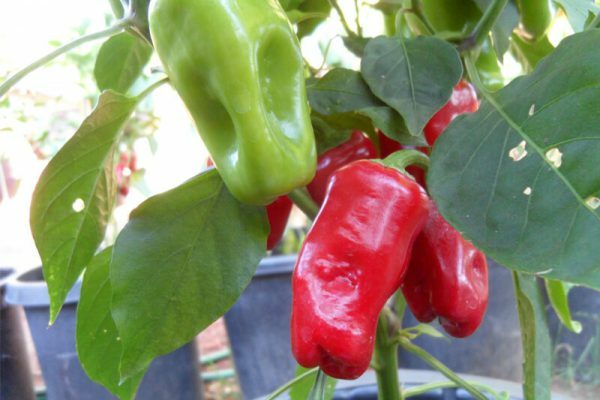 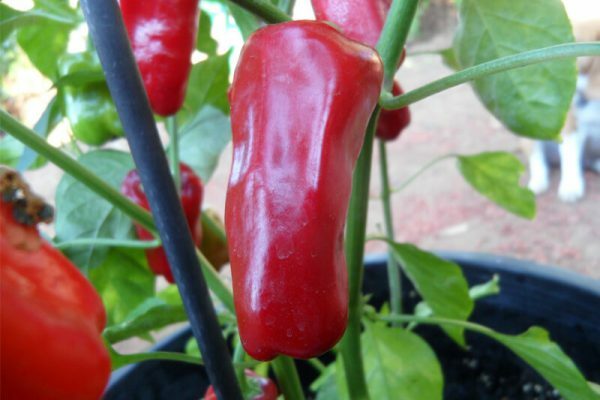 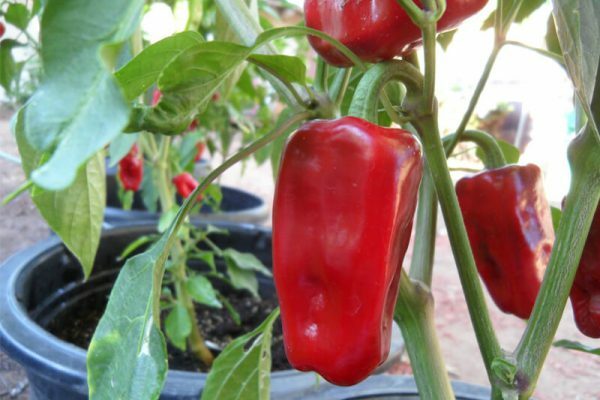 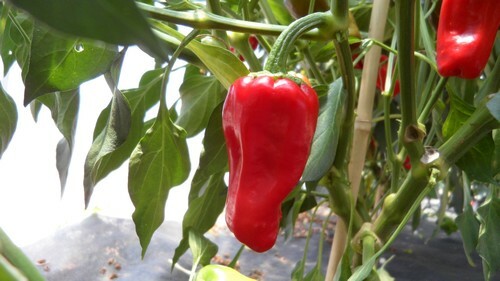 Aleppo plants can grow over four feet tall and peppers ripen from green to dark red.